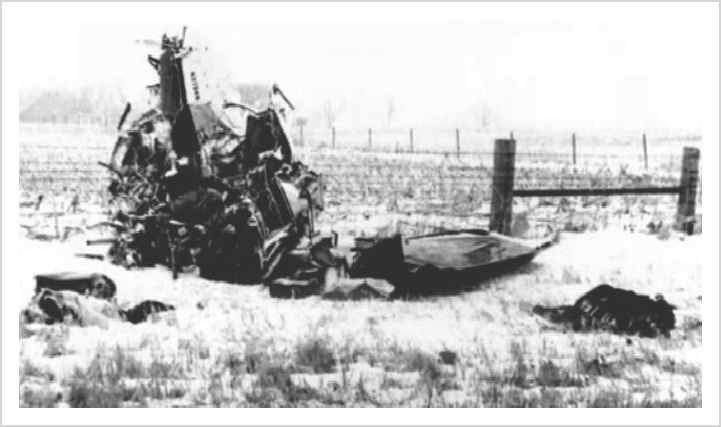 This past Sunday, February 3, was the 60th anniversary of the plane crash that claimed the lives of all four passengers on board shortly after takeoff near Clear Lake, Iowa – singers Buddy Holly, 22; Ritchie Valens,17; and Big Bopper, 28; and pilot Roger Peterson, 21. The details can be found via many sources, conveniently including Google, Wiki etc., of what Don McLean’s 1971 song American Pie aptly referred to as “The Day the Music Died”! 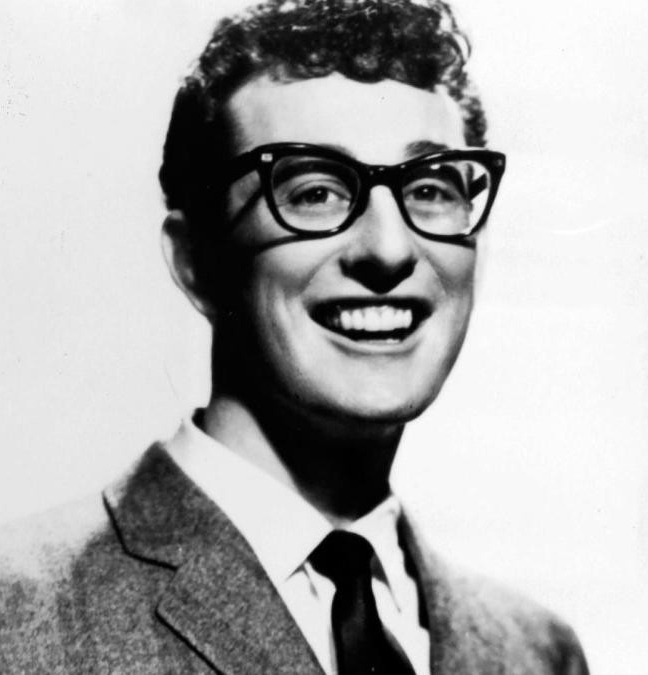 Buddy Holly recorded the riveting That’ll Be the Day and the much lesser-known love song Every Day and conveyed the most vivid immediacy in his singing. During the mid 1960s, Skeeter Davis did an RCA Victor LP of Holly’s material with his parents attending the studio sessions in Nashville. 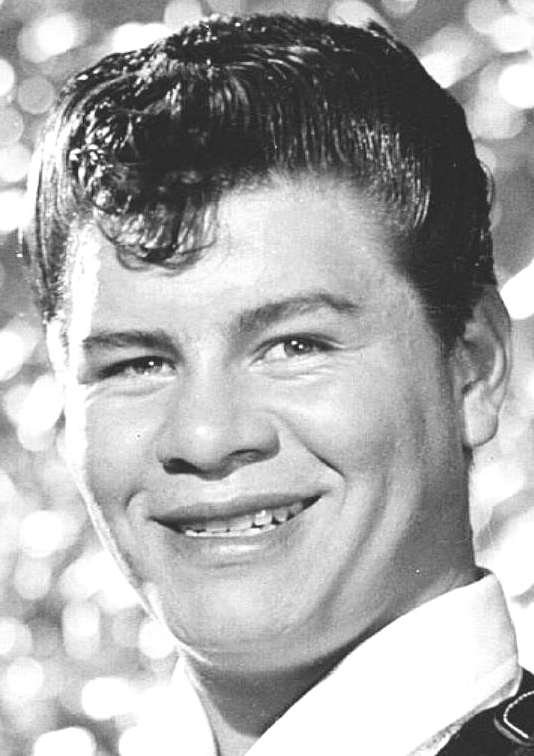 The Ritchie Valens La Bamba is justly classic because of its several reappearances in the public eyes and ears while the unknown Little Girl has a romantic tenderness all its own. Interestingly, although his parents were from Mexico, he learned very little Spanish because they spoke English at home. 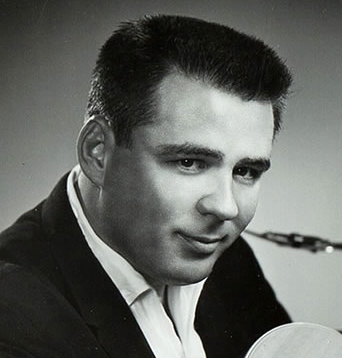 Big Bopper’s (editor’s note: actual name is J.P Richard­son) Chantilly Lace is one roaring example of his baritone/bass vocalism. His very first documented 45 record Beggar to a King with a higher, softer voice was a later hit for the Cana­dian country singer, Hank Snow. 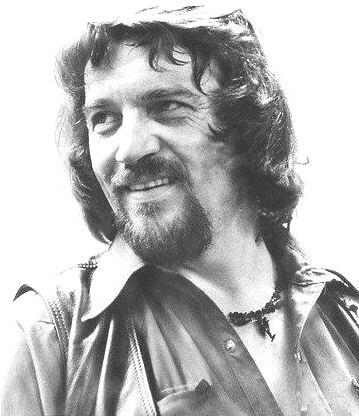 Editor’s note: Country/­western singer Waylon Jennings was also reportedly scheduled to be on that flight, but gave up his seat to the Big Bopper. The story is told that Jennings gave up his seat on the ill-fated flight in 1959 that crashed, killing Buddy Holly, J. P. Richard­son, Ritchie Valens, and pilot Roger Peterson. They were on their way to Moorhead, Minnesota, for their next concert. Band member Tommy Allsup lost his seat to Valens on a coin toss. Both Jen­nings and Allsup continued on the bus. http://townline.org/wp-content/uploads/2016/06/TownLineBanner-1030x206.jpg 0 0 Peter Cates http://townline.org/wp-content/uploads/2016/06/TownLineBanner-1030x206.jpg Peter Cates2019-02-06 14:32:502019-02-06 14:34:27REVIEW POTPOURRI: Observing 60th anniversary of the “Day the Music Died"